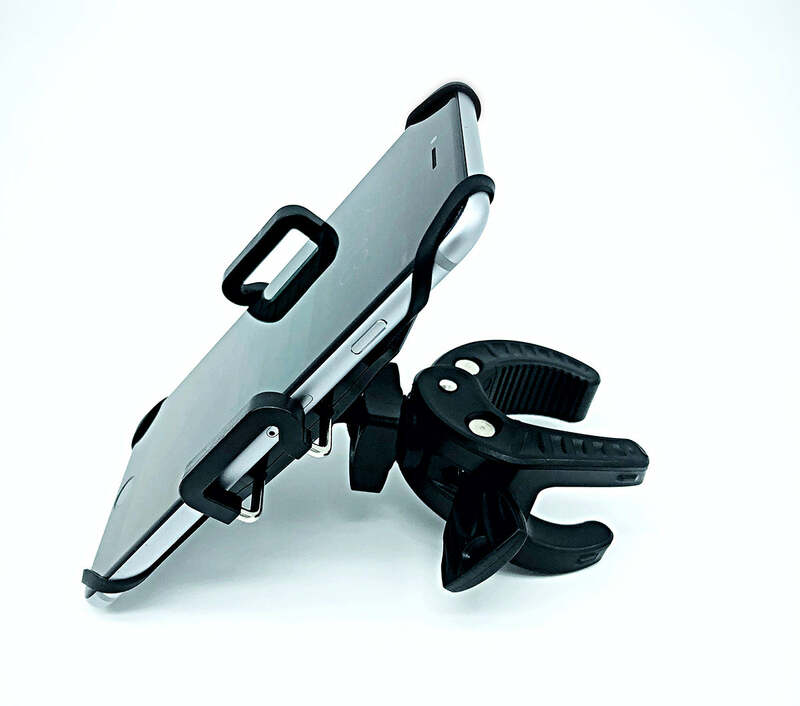 A built in clamp easily attaches and detaches your Ampcaddy to a golf or push cart. Change the direction of your speakers and immerse yourself in sound with less volume. 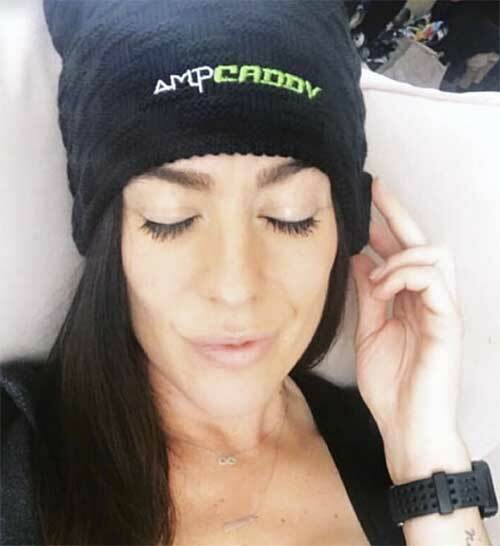 Beyond the fact that the Ampcaddy team is placing an 18 month warranty on every aspect of the product, we promise to impact your experience on the golf course for the better. If you don't feel like the combination of golf, music, beer, and a few of your buddies sounds like a good time, then maybe you and Caddyshack's Judge Smails should link up soon for 9 holes. 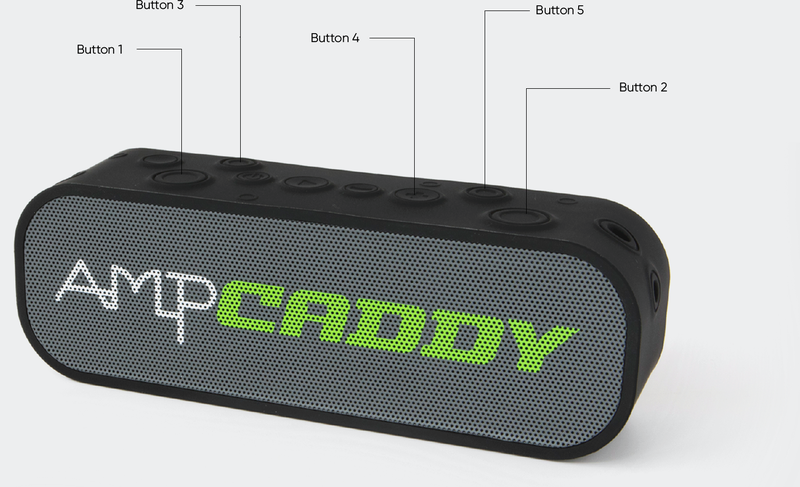 The Ampcaddy speaker is everything you need it to be out on the course. It has a portable and easy to use mount that secures on to most golf cart frames, or to any secure shaft with a diameter between a half inch to two inches wide. The speaker was designed for outdoor trajectory and will provide great bass with battery life to last you up to two rounds of golf. Once secured, the speaker can swivel left to right and right to left, to ensure the sound will carry to you when you are on the tee box or on the green.